Your skin care routine often becomes an everyday ritual, so it is important to get it right! The basis of beautiful skin is achieved by following an effective skincare routine that is right for your skin. 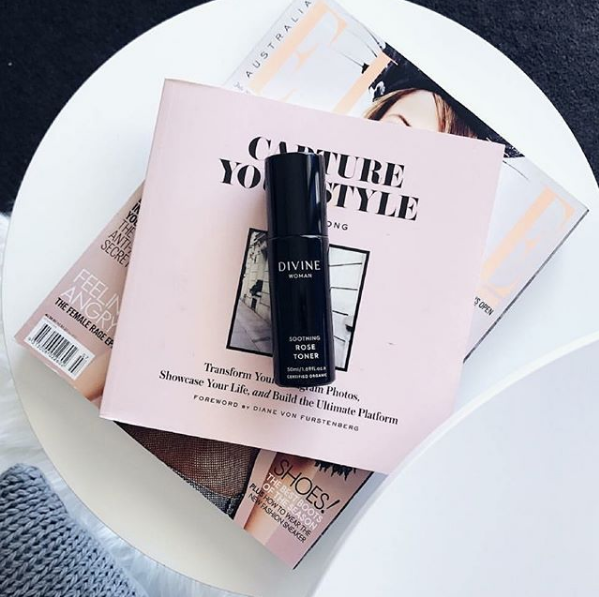 We know all lead busy lives, between work, kids and home, but an effective skincare routine doesn’t have to be time consuming, in fact the easiest way to keep your skin looking radiant is by following a simple 3 step cleanse, tone and moisturise routine! It’s an important part of our daily ritual to cleanse our skin – this is important to remove makeup, dirt and impurities. If makeup is left on your face, your skin will become vulnerable to dryness and pores can become clogged which results in blemishes and acne. If your mascara is left on your eyelashes, it can cause them to dry out and snap – we’re always wanting longer eye lashes, so ladies – make sure you cleanse everyday! Cleansing is an all round important step to keeping your skin clean, youthful and glowing. Our skin is our largest organ, so we need to be careful about what we use on the inside and out. One of the most important steps to cleansing is finding what products suit your skin. Our Certified Organic products contain all plant derived and antioxidant rich ingredients that support the future health of your skin. The next important step in our daily routine is toning. A toner rebalances your skin’s natural pH level after you have cleansed and not only does it rebalance, it will remove any last traces of dirt. Toning also prepares your skin, creating the perfect base for the absorption of your moisturiser or serum. A toner can also be used throughout the day as a way to refresh your skin and keep any skin sensitivities at bay, look for a toner that has ingredients to soothe and cool the skin as this will work as an anti-inflammatory. Lastly – moisturising! This is one step that should not be skipped. It is so important to keep your skin hydrated. After a long day of your skin being exposed to environmental elements and makeup, your face should be replenished. 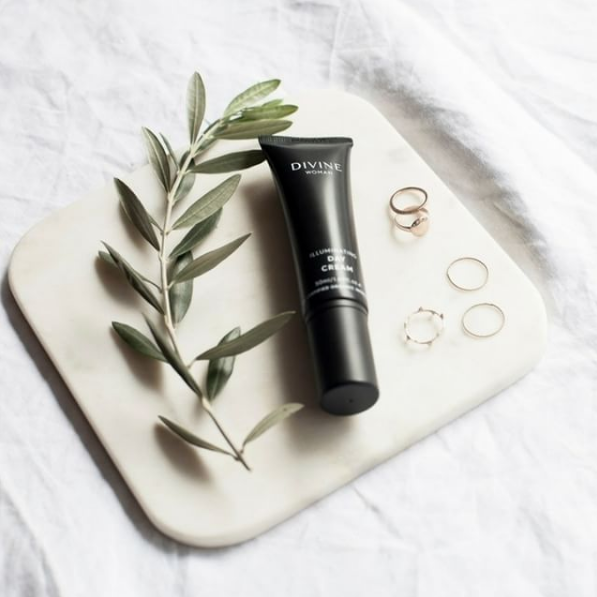 Certified Organic antioxidant rich ingredients will ensure your skin receives the hydration it needs, as well as nourishment and protection. 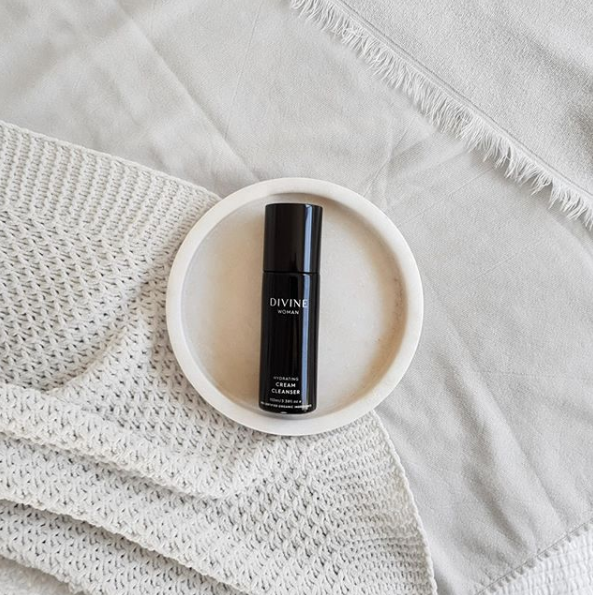 Regularly using a moisturiser with pure and natural ingredients provides extra benefits such as collagen support and reduction of fine lines and wrinkles.